Dear Reader: Tell me something I don’t know. 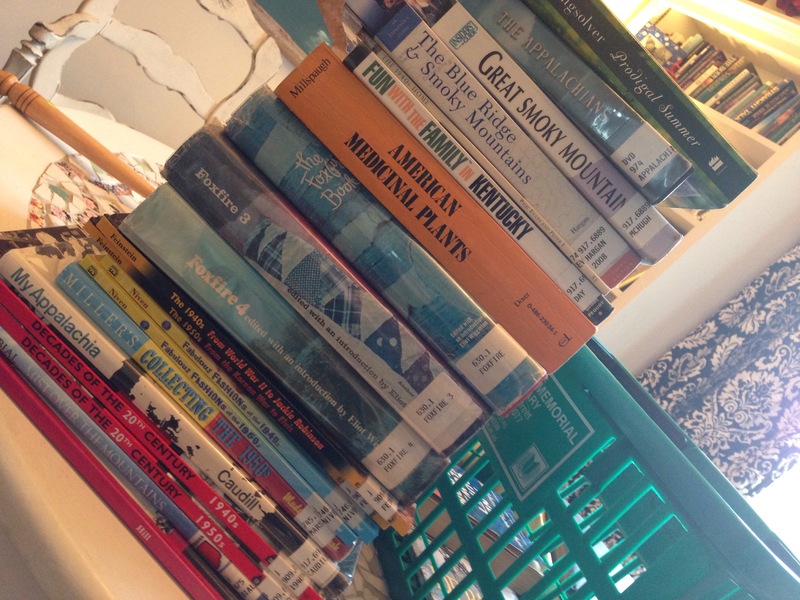 Last week, the local librarian raised her eyebrows as I approached the circulation desk with a stack of books up to my chin. Thankfully, they have baskets to borrow too, for people like me. 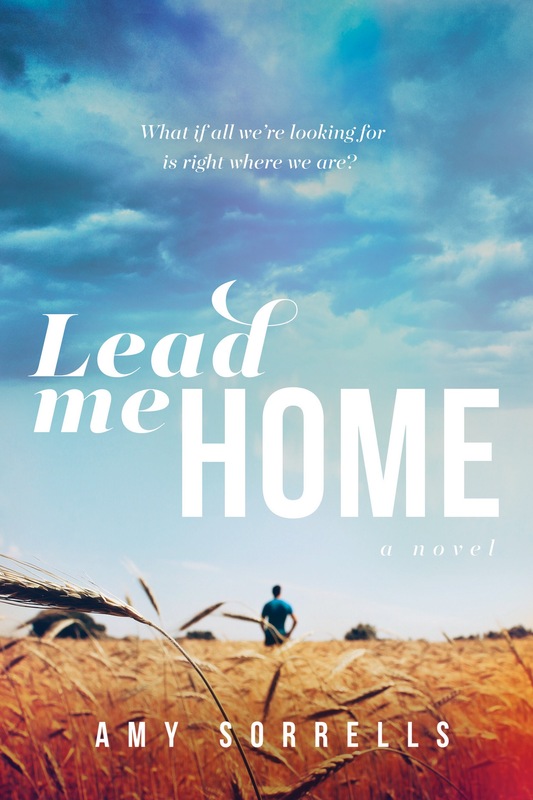 My third novel, Lead Me Home, is in the thick of the editing process, which frees up my time to 1) get my teenagers back to school and 2) start my fourth book. I’m not precisely sure what this fourth novel will be about–at least not enough to talk much about it yet. But I do know a few things, like setting (somewhere in Appalachia) and time (late 1940’s-50s). The other day I was talking to a friend about this story. “I’ve driven through it on the way to the beach,” I replied. To date, all of my books are set in vastly different times and locations. How Sweet the Sound was in rural, southwest coast Alabama. 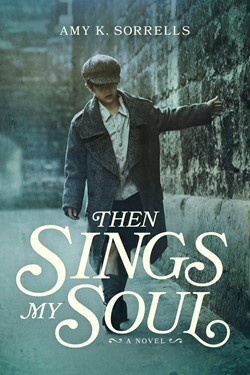 Then Sings My Soul had dual locations of Ukraine and South Haven, Michigan. Lead Me Home is set in my home state of Indiana. Some of these places I’ve been to, but (except for Lead Me Home), I’ve never spent more than a few days in any of them. So no, I’ve never been to Appalachia. And I wasn’t even a twinkle in anyone’s eye in the 1940’s/50s. Sometimes I have a lot of fear and angst about writing about places I’ve never really lived. My greatest apprehension is that I won’t be able to do a place or a people justice, or that I’ll misrepresent them. When that happens, I rely on a lot of prayer…and my beloved editors. So by and far, most of the information about the setting and places of my novels is from research. By the time it’s all said and done, setting becomes a sort of character of its own within my books. One of the most unexpected places I’ve discovered for great research is the juvenile section of the library. 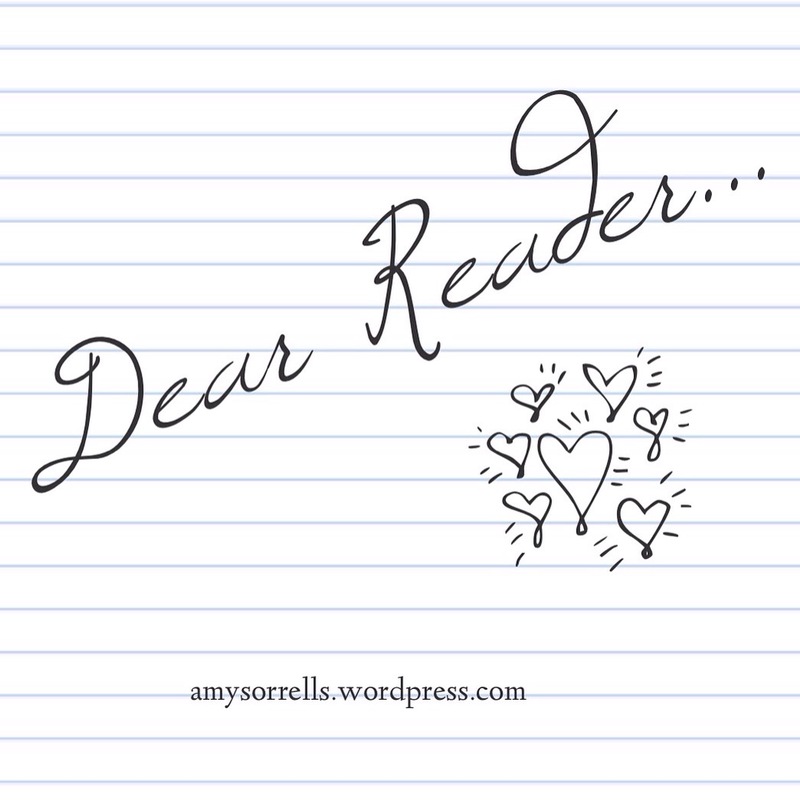 Often, I just need a nugget of information to spin a chapter or a scene, and the in-depth, “grown-up” books have too much information to sift through. But books targeted to elementary aged kiddos often have the basics, explained in basic ways. Perfect stuff for a novelist. Here’s the stack I came away with last week. …I have to tell a story. I’m sure not every novelist does so much research. I’m sure James Michener did reams and reams more. No doubt, the amount of research depends on what each individual writer feels called to write. As for me, now I know why it was so hard for me to choose a college major. I loved–and still love–learning about everything…biology, geology, politics, sociology, psychology, food, music, history, and did I mention food? The world is an amazing place. Writing is an amazing way I get to keep on learning. And to write about it, to boot. Did you like to do research when you were in school? Would you rather read a history book or travel guide, or would you rather read a novel based on those things?